Active Physics® students learn like scientists. 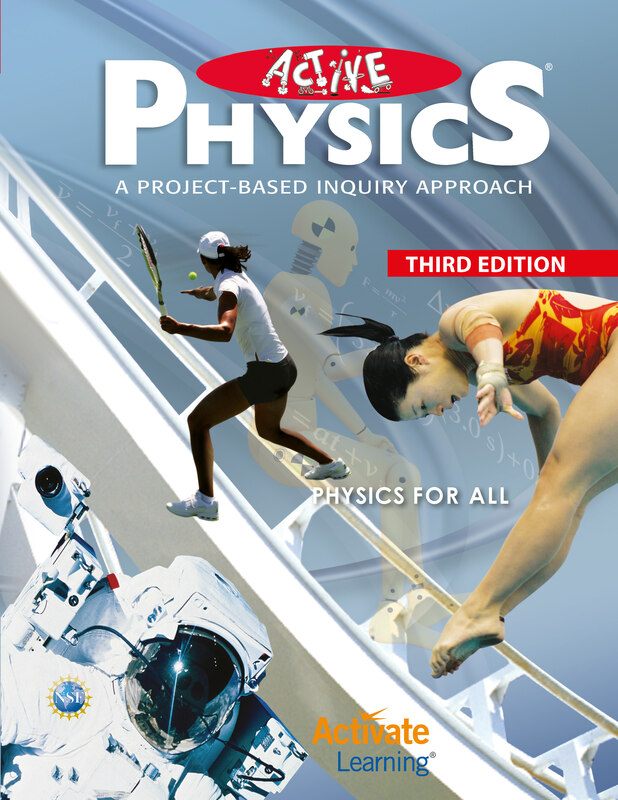 Active Physics® is for ALL students. The Active Physics® Plus feature in the student edition allows teachers to customize the program for students who want or need more mathematics, depth, concepts, or explorations. A comprehensive Teacher’s Edition and Resources provide full support for differentiated instruction with augmentations, accommodations, and suggestions for the English Language Learner.